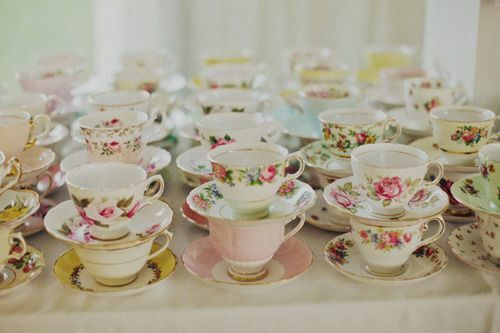 Anyone who knows me, or who is starting to know me, knows that I have an obsession with teacups. 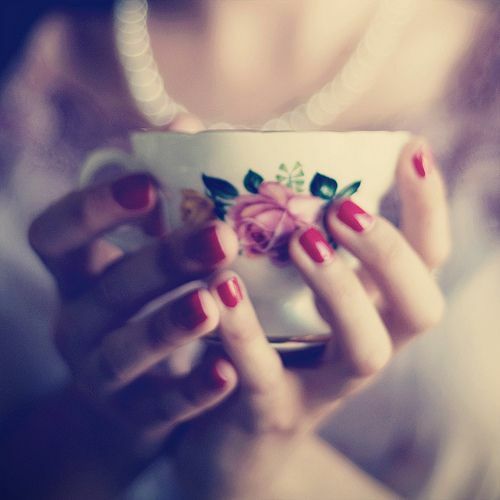 I have a small collection of teacups that were once my grandmothers and they are some of my most favourite possessions. I treat myself to tea in my teacups as often as I can because I just think tea tastes so much better when from a pretty teacup! 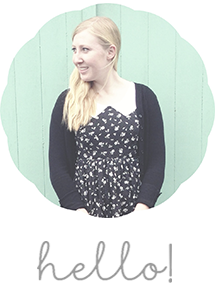 Hi Janelle, I just stumbled across your lovely blog! What a sweet spot you have here. 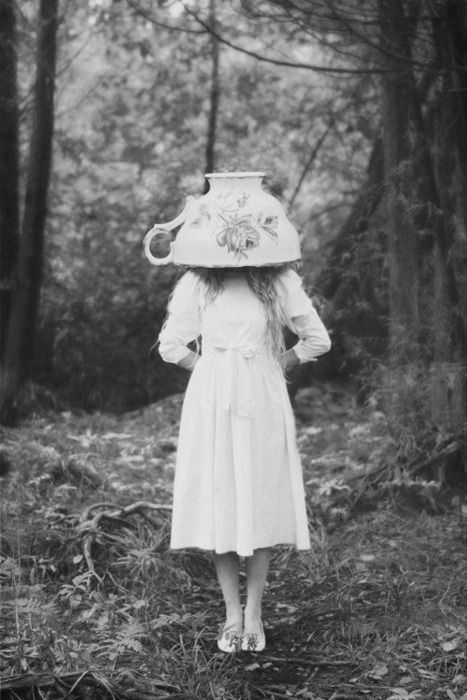 Loving the teacups! And congrats on the knitting prize - that deer beanie is gorgeous! 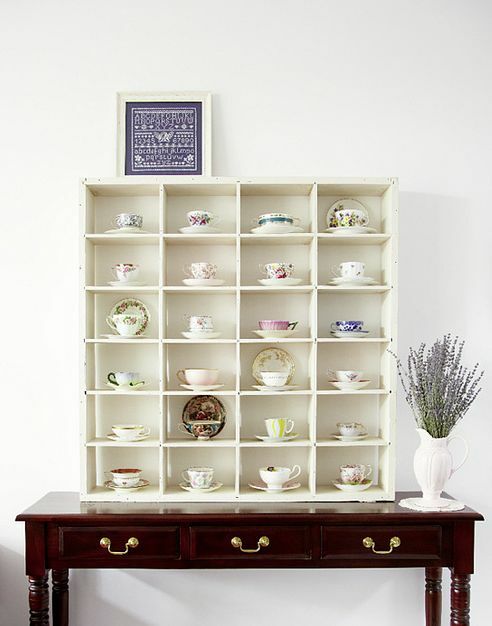 I'm obsessed too :) Oh my goodness that last photo is amazing - what a fabulous display cabinet for teacups - amazing! 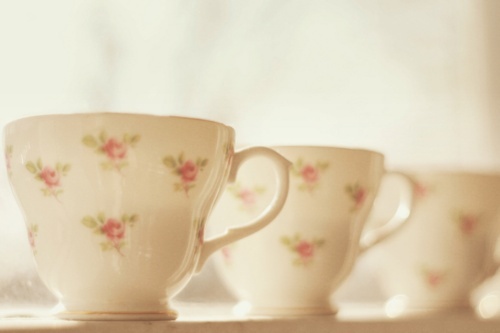 You're right - tea does taste better from a beautiful cup! Is there anything more pretty than china tea trios? I think not!